Personal Biography: I was born in Mogilev, Belarus and emigrated to Germany at age 16. There I discovered Judaism and traveled to Israel, England, and the US trying to learn more. I married and returned to Germany to share Judaism with young European Jews, before returning the US to do the same for American Jews. Professional Biography: My friends and I started a Jewish Youth Center in 1996, to which I returned with my wife in 2006 to expand into a regional center. We moved to the US in 2012 to work with Russian American Jews in RAJE. I finally realized a dream in 2014 by opening my own organization, Exhibit J. I’m currently working as a Rabbi at the College of Staten Island, partnering with the Hillel of CSI, and running a variety of Exhibit J programs at different places in Staten Island. • BA in Talmudic Law. Notable Accomplishments: Started “Morasha” in Leipzig, a learning program that became one of the biggest Jewish movements in Germany. Favorite Part of Exhibit J: You! Hobbies: Playing guitar – blues when my wife is absent, and classical when she’s around. I practice yoga regularly. 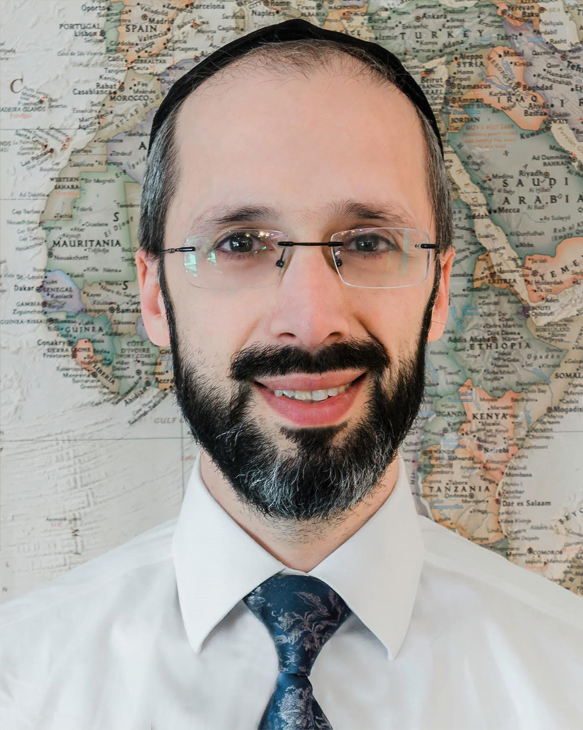 Personal Biography: I was born in New Haven, Connecticut and grew up in Monsey, New York. I attended high school in Brooklyn then spent the next eleven years studying Torah and Talmudic law in Queens at the Rabbinical Seminary of America. Since 2011 my wife Devora and our six adorable daughters have been living in Staten Island. 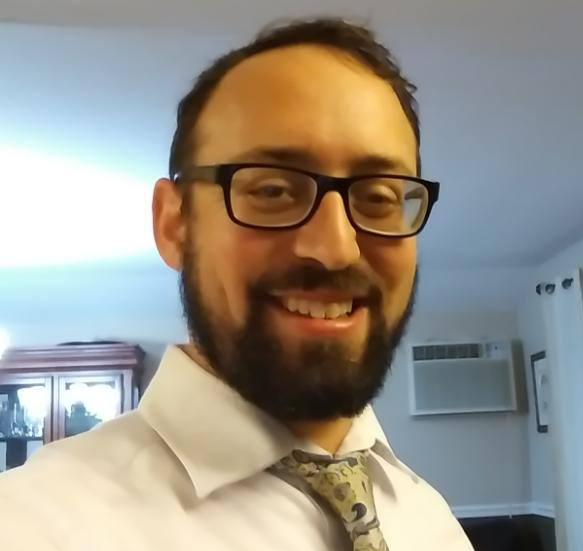 Professional Biography: I spent many summers leading Project Seed programs in Albany, NY, Boulder, CO, and Harrisburg, PA. For the past nine years I was a Rebbi/teacher at Yeshiva Zichron Paltiel in Staten Island, where I primarily taught tenth grade Judaic Studies. I also served as guidance counselor to high school and post high school students. • Rabbinical Seminary of America and its affiliated branches. • Rabbinically Ordained by the Rabbinical Seminary of America. Notable Accomplishments: During the past four years I ran Maarava, a summer program that brought teenagers to the west coast and Israel. Favorite Part of Exhibit J: I can combine my passion for learning with forging meaningful relationships. 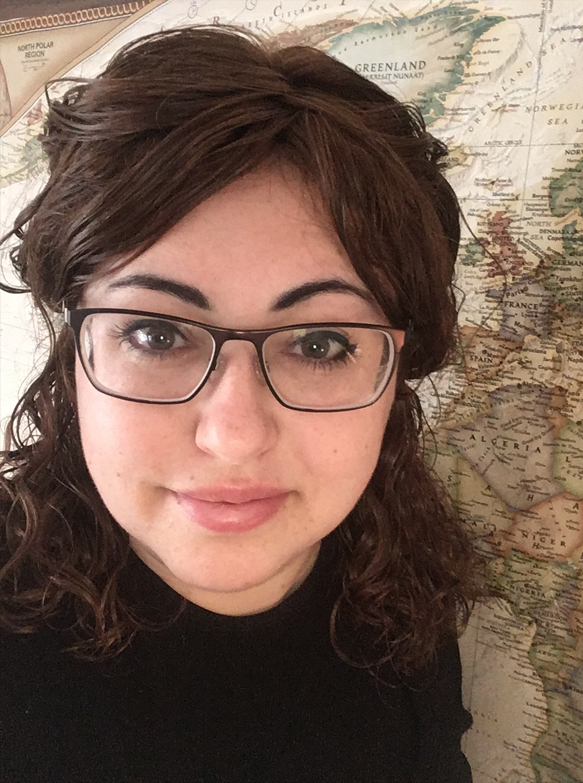 Personal Biography: I was born in Brooklyn, NY, studied in England for 3 years after high school, married, graduated from college, and moved to Germany in 2006. I returned to NY in 2012 and currently live on Staten Island, NY with my wonderful husband and two scrumptious children. Professional Biography: I worked as Financial Coordinator, Director of Women’s Programming, teacher, and mentor at the Leipzig Tora Zentrum in Germany. After moving back to NY, I taught and hung out with lovely women at RAJE as Director of Women’s Programming for RAJE U. I worked at B&H Photo in NYC as a technical writer and project manager, and now I do Logistics Management at a company in Sayreville, NJ. I’m also the accountant and women’s programming director for Exhibit J, as well as a teacher and counselor. • B.S. in Biology from Touro College. Notable Accomplishments: Two children. I rest my case. Favorite Part of Exhibit J: Friday night, 25 people around the table, talking, laughing, eating my homemade food.